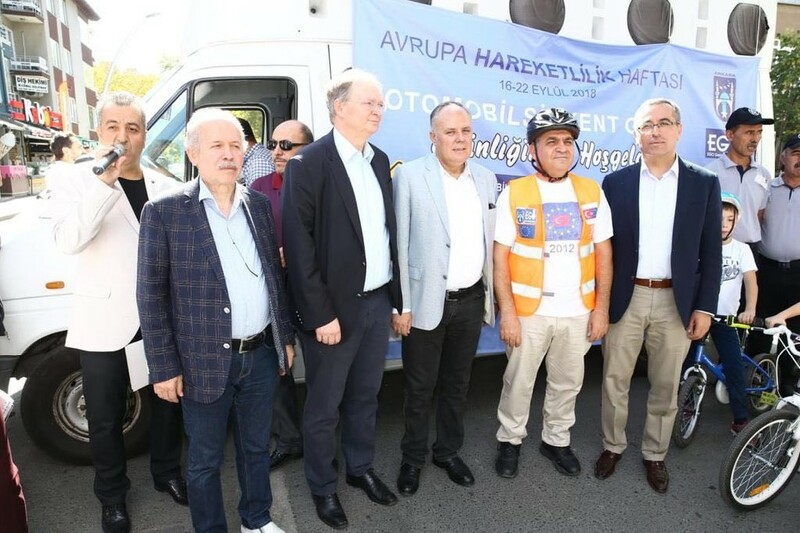 Deputy Minister of Foreign Affairs and Director for EU Affairs Ambassador Faruk Kaymakcı participated in the "Car-Free Day" organized in the framework of the European Mobility Week on 22 September 2018. 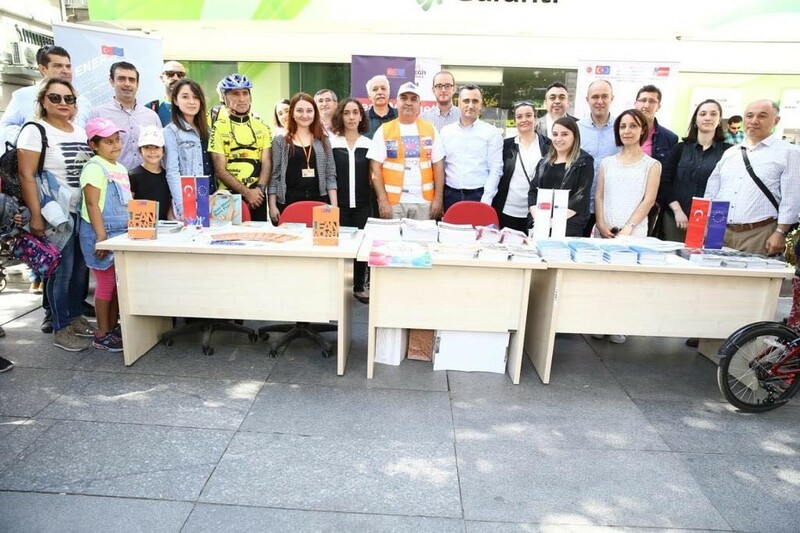 As a part of this event, held jointly with the Ministry of Foreign Affairs Directorate for EU Affairs, Metropolitan Municipality of Ankara, Delegation of the European Union to Turkey and the Union of Municipalities of Turkey, 7th Street in Bahçelievler was closed to traffic from 10:00 to 15:00 and opened only to pedestrians and cyclists. 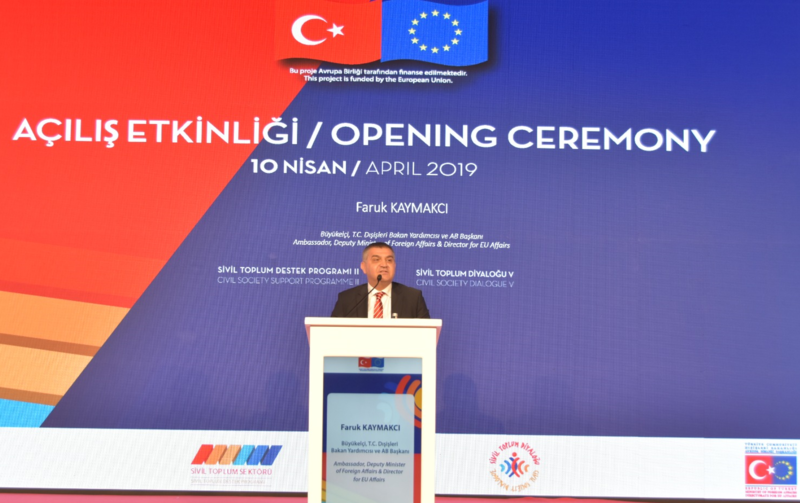 Deputy Minister of Foreign Affairs and Director for EU Affairs Ambassador Faruk Kaymakcı delivered an opening speech and participated in the cycling tour. 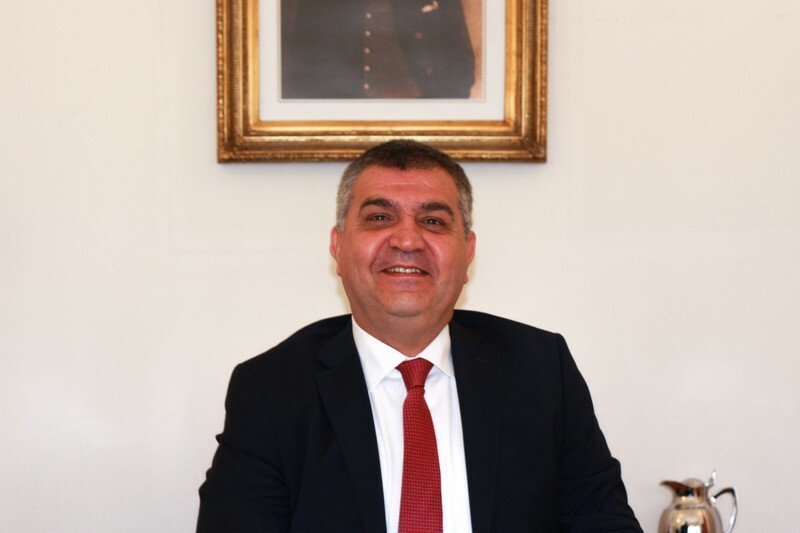 In his speech, Deputy Minister Kaymakcı underlined the importance of encouraging regulations that support pedestrians and cyclists in inner-city transportation and as well as the Intelligent Transportation System that will contribute enormously to this process He also indicated that for healthier society environment and urban planning are made in the principle of less motorised vehicles in Europe and developed countries. 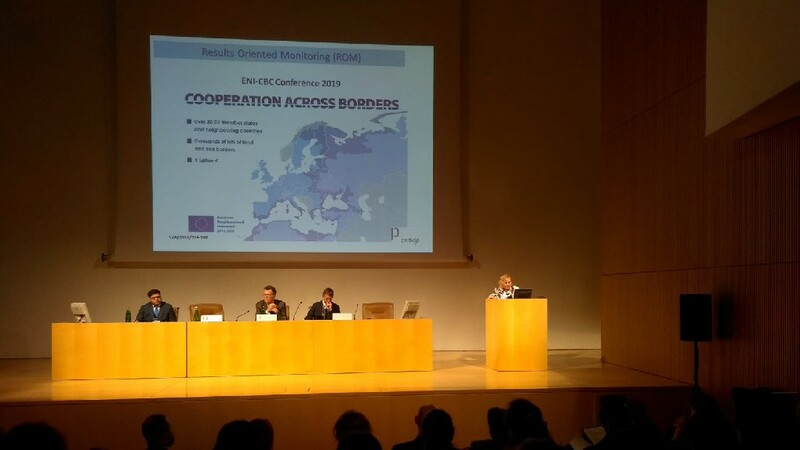 Turkey also aims to reach EU standards in this area. In addition to the cycling tour, cycling training and races, activities for children and performances by street artists were organised as a part of the "Car-Free Day" event. 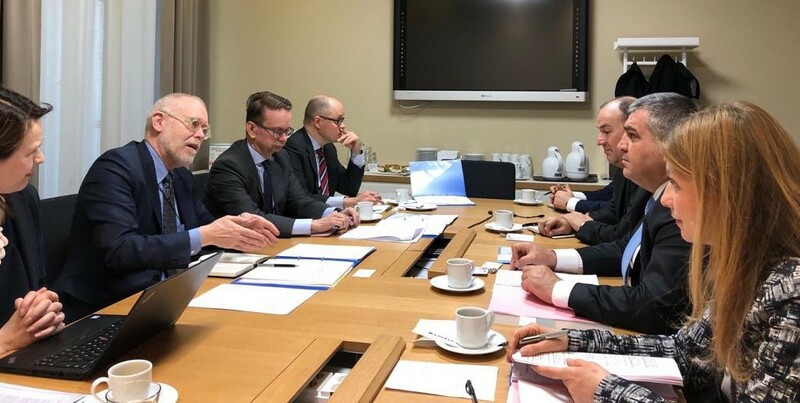 Ministry of Foreign Affairs Directorate for EU Affairs gave information to Ankara dwellers about the Erasmus+ Programme and the EU funds provided to civil society organisations.